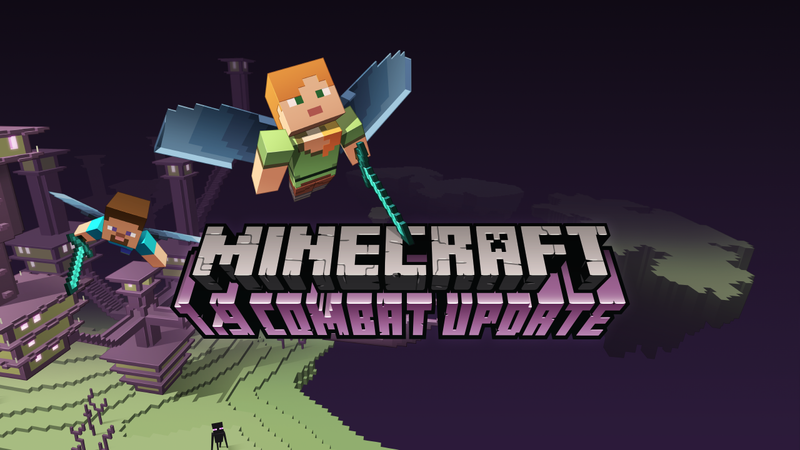 Minecraft 1.9, the first release of the Combat Update, is a major update to Minecraft. This update completely revamped combat by adding a timed attack system, dual wielding, and new spectral arrows, tipped arrows, shields. The end was revamped with an updated end dragon fight and additional end islands with end cities, end ships, purpur, shulkers, chorus fruits and chorus flowers. Elytra were also added, allowing players to glide. What an update, we essentially gained a second hand! Do you like the new update? Or are you a fan of the old PvP? Let us know in the comments section.